Elegant and yet so functional! 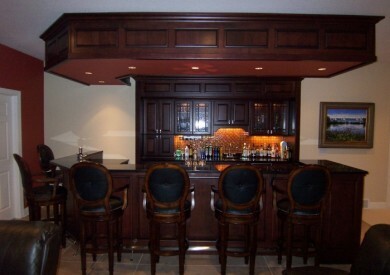 This beautiful bar has everything needed to do some major entertaining. 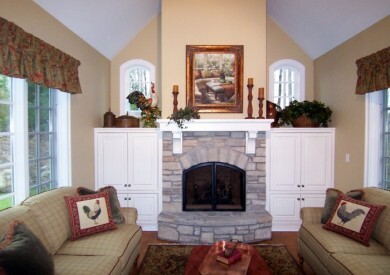 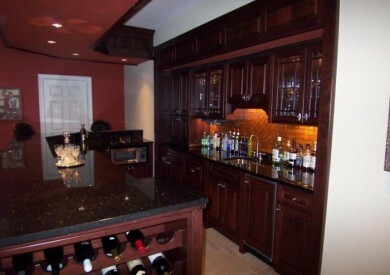 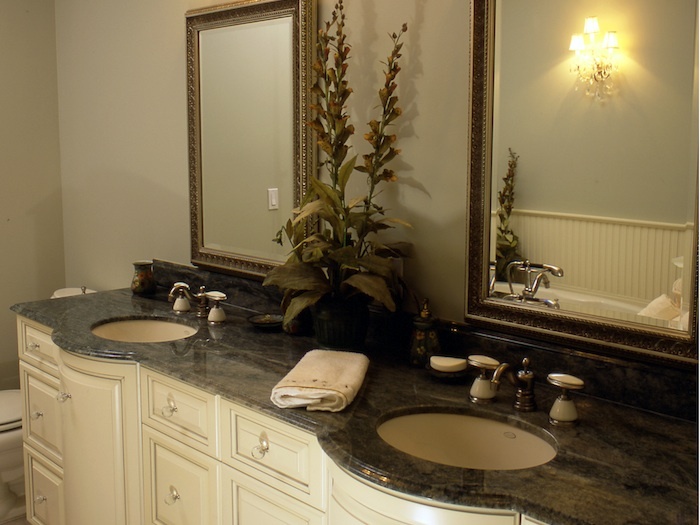 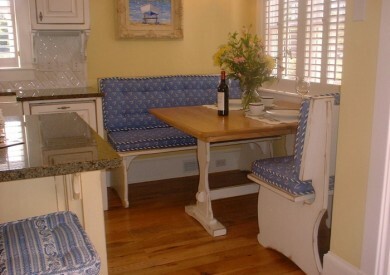 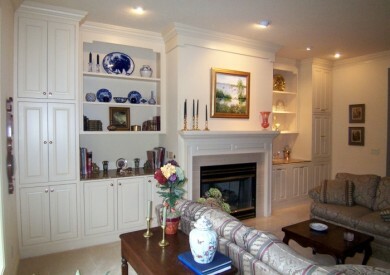 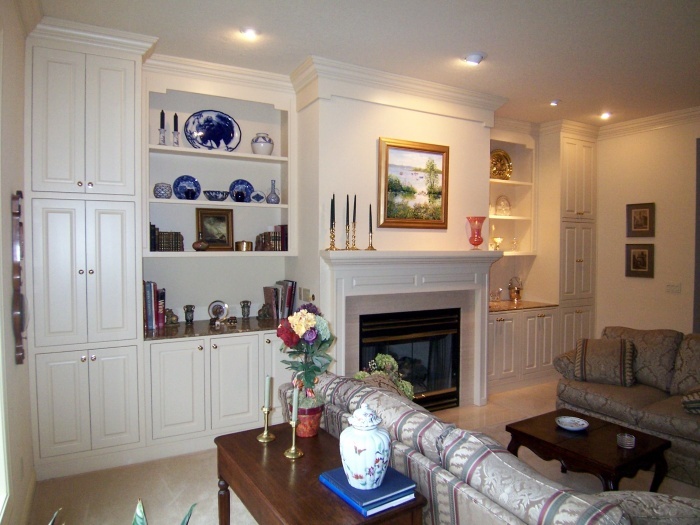 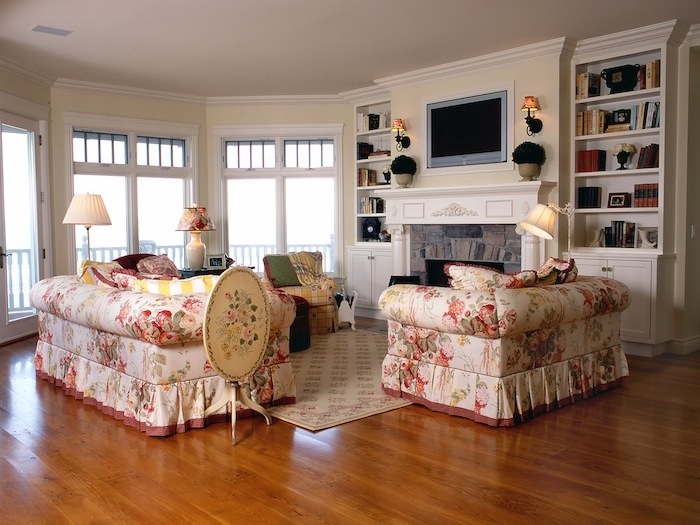 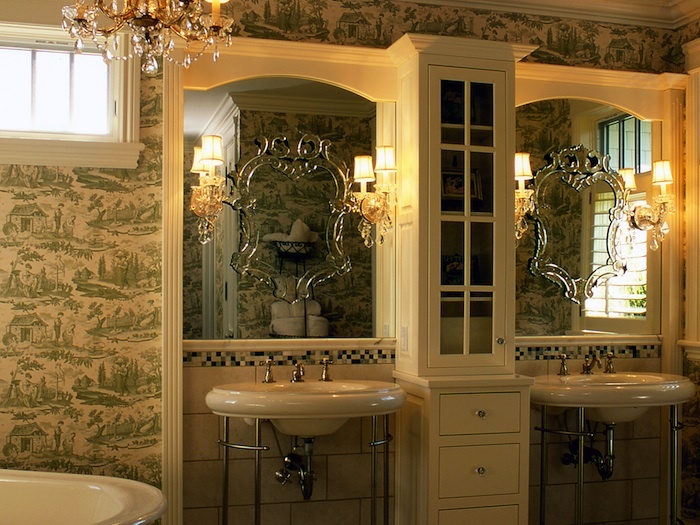 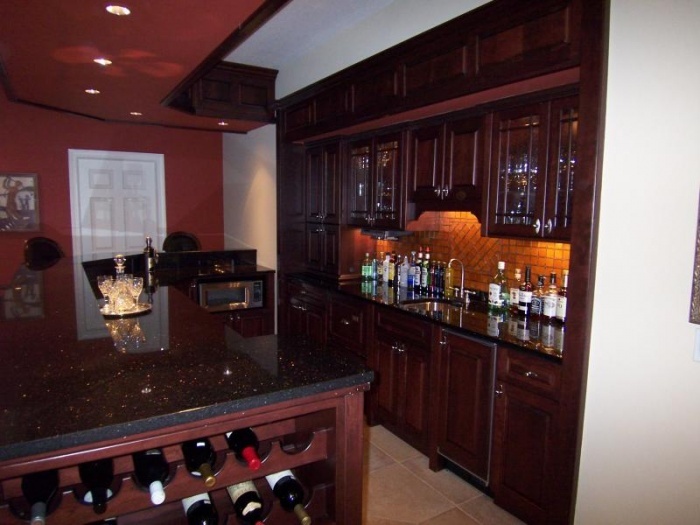 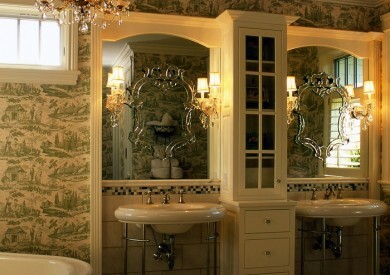 Cabinetry can add a beautiful touch to any room.